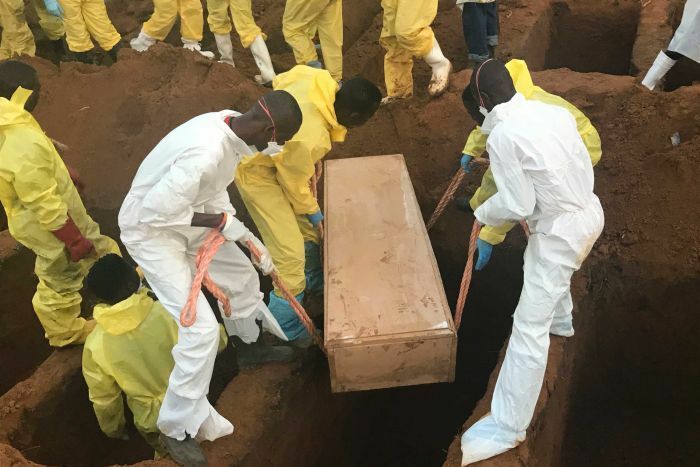 More than 1,000 people have died from the mudslide and flood that hit Sierra Leone's capital nearly two weeks ago, Hundreds of burials have taken place, while rescue and recovery efforts have continued through rain that could bring fresh tragedy due to unsafe housing conditions. In addition to the thousands dead and buried, disease has run rampant and health problems have gone untreated. METAD was able to partner with clinics and hospitals in the area to deliver pharmaceutical supplies and help provide clean water to prevent a health crisis. “We’re getting there, but the pace is still slow,” said Ramatu Jalloh, director of advocacy and communications for Save the Children in Sierra Leone. “Most people are struggling with livelihoods right now … so to put more people into a family that’s already crowded has its own dynamics and its implications,” Kamara said. “The floods affected the water infrastructure and contaminated existing water sources,” said Phebeans Oriaro Weya, Oxfam’s acting country director for Sierra Leone. 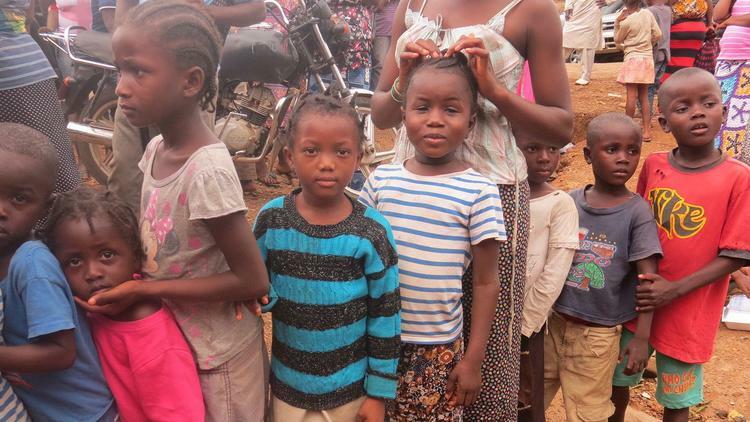 In conjunction with METAD's efforts and delivered supplies to the region, Freetown can begin to rebuild and protect themselves against the many infectious diseases that are spreading.